Click here to go to the Zelda Wiki Central forum, hosted on Zelda Universe. 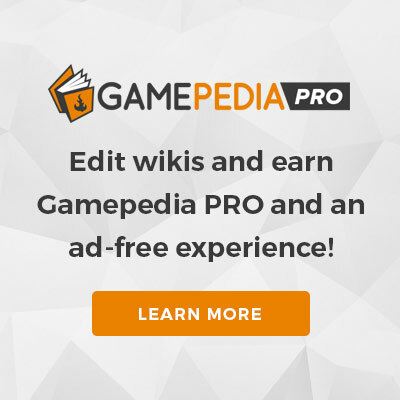 Zelda Wiki uses a forum because it is more readable and manageable than wiki talk pages. Zelda Wiki and Zelda Universe are interconnected sites and we hope to further strengthen the ties between our communities. This page was last edited on 9 October 2015, at 03:21.